Classic Eastmorland Neighborhood home on quiet tree lined street! 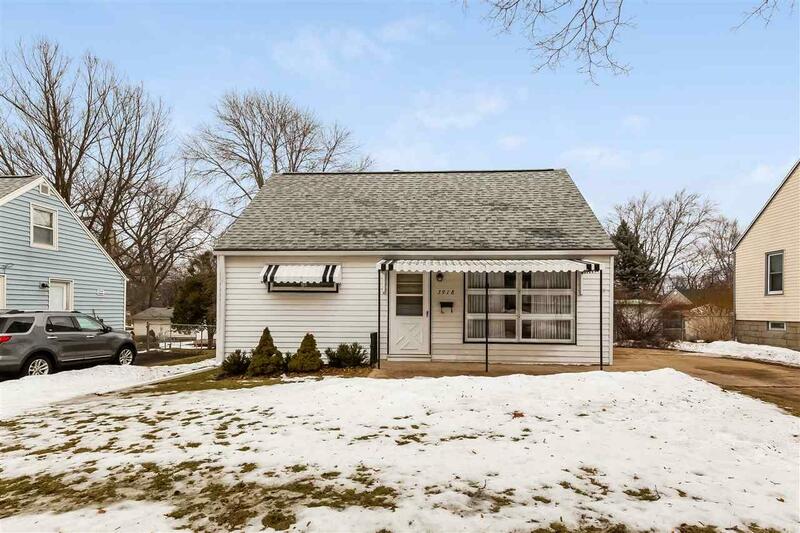 Close to Bike Path, Lake Monona, Olbrich Park & Gardens and easy access to downtown Madison! 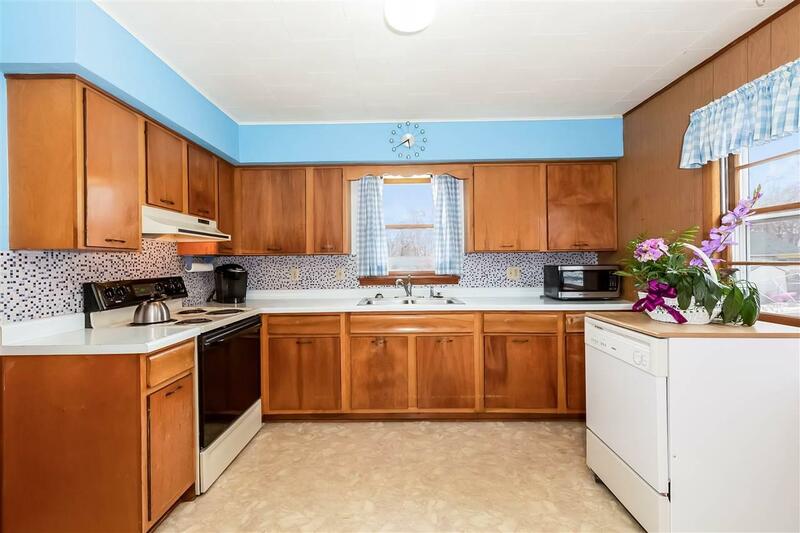 Cute 3 bedroom home with expanded kitchen addition, all appliances including washer/dryer and large main level laundry/mud room! 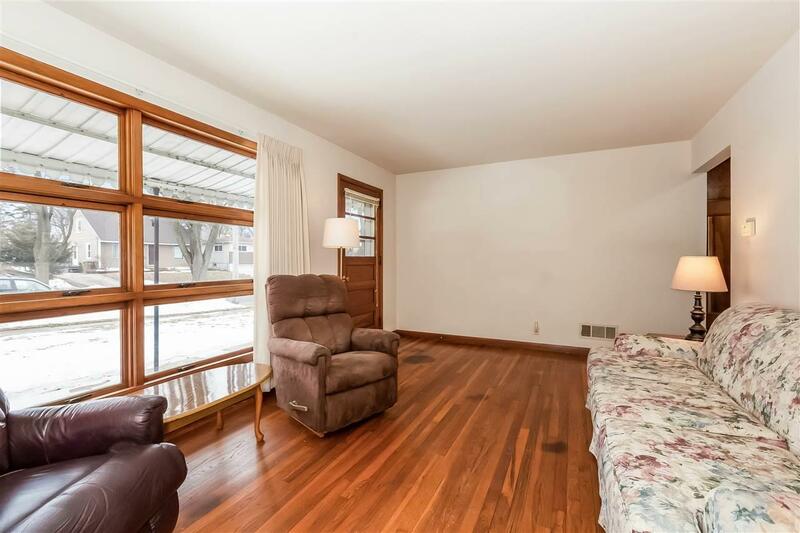 Hardwood floors, NEW furnace, deck & mostly fenced yard w/storage shed & room for garden! 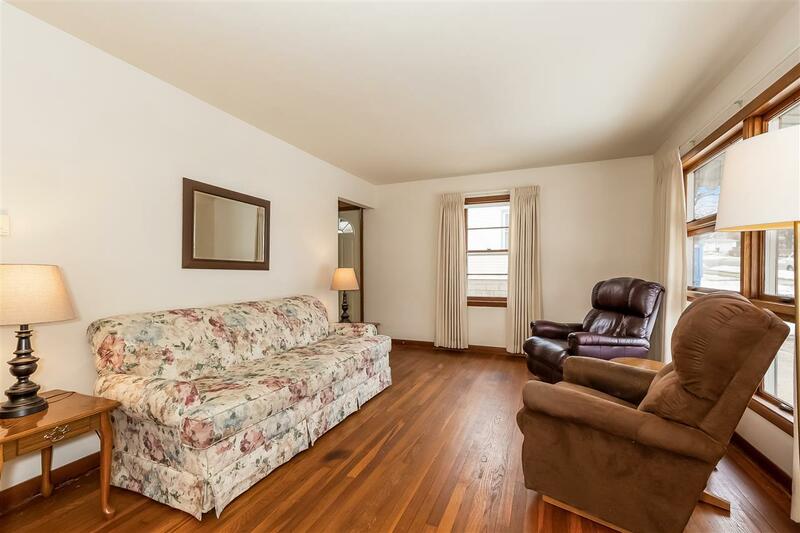 Close to shopping and steps away from bus stop! Walk to Grade School & Middle School at end of street! Seller is including a 1 yr UHP home warranty. Easy to show & immediate closing possible! Property is in an estate and being sold by PR.